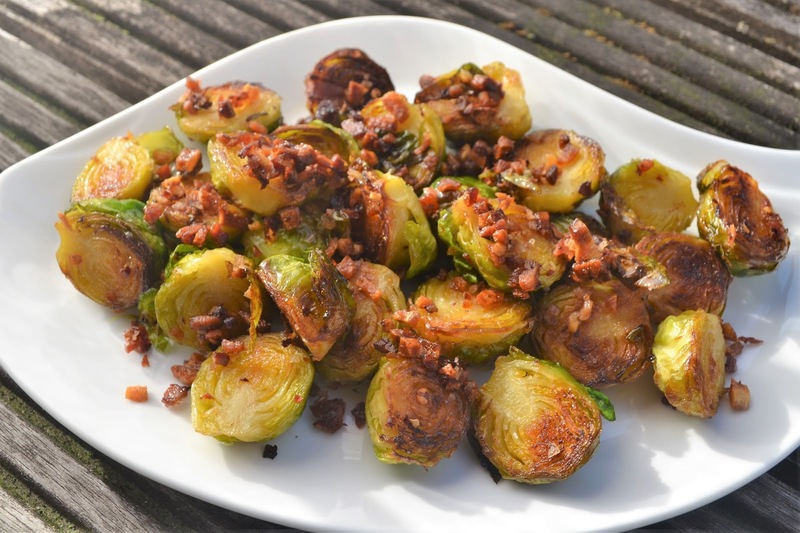 Brussels sprouts can be a wonderful side dish if given the right treatment, but there's still a lot of haters out there. Prove them wrong! 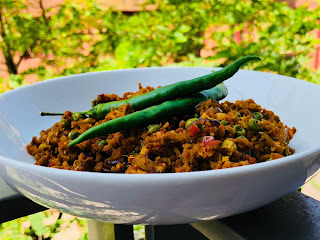 Try this chilli charred version with burnt garlic that everyone will love. Bring a pan of salted water to the boil. 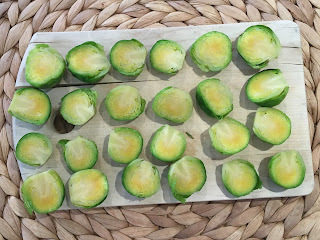 Add the brussels sprouts and cook for 4-5 mins until just tender, then drain and leave to cool a little before slicing in half vertically. In a large frying pan, heat the olive oil. Add the garlic and sauté for about 2 minutes. Now add the chilli flakes and about ¼ teaspoon of salt to the oil. 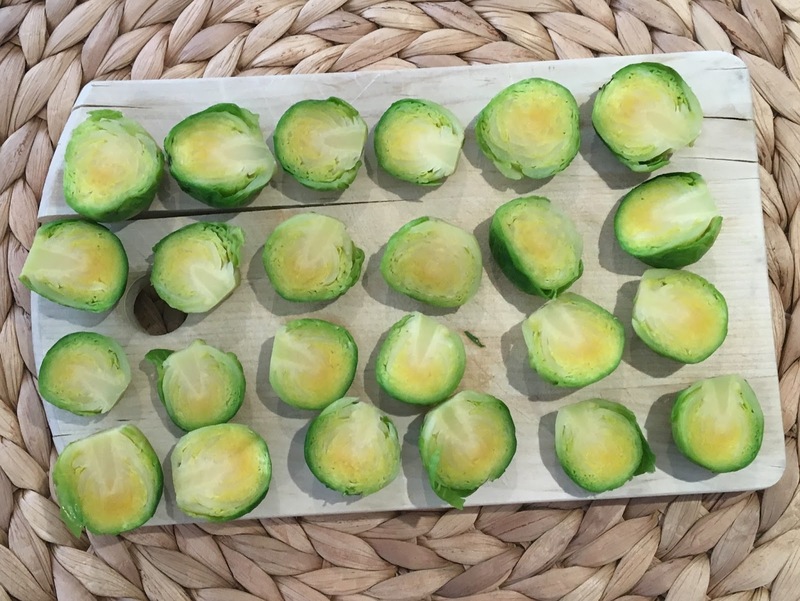 Put your brussel sprouts in and leave them to cook for around 8-10 minutes. We want to make them charred so don’t worry if you see them turning blackish brown. That’s what we want! You will need to flip them over with a pair of tongs to ensure they brown on both sides. Sprinkle some more salt and lemon juice. Serve hot and garnish with the burnt garlic left in the pan.